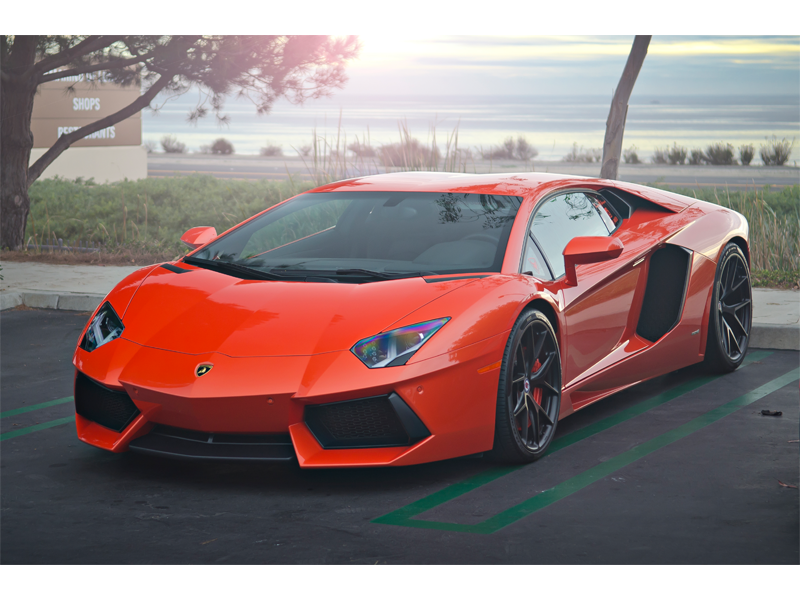 Rent Exotic Cars in Los Angeles: Affordable Lamborghini, Ferrari, Bentley’s and more! Last Update January 20, 2018, Why settle for less when it comes to the cars you drive consider a Lamborghini exotic car rental. 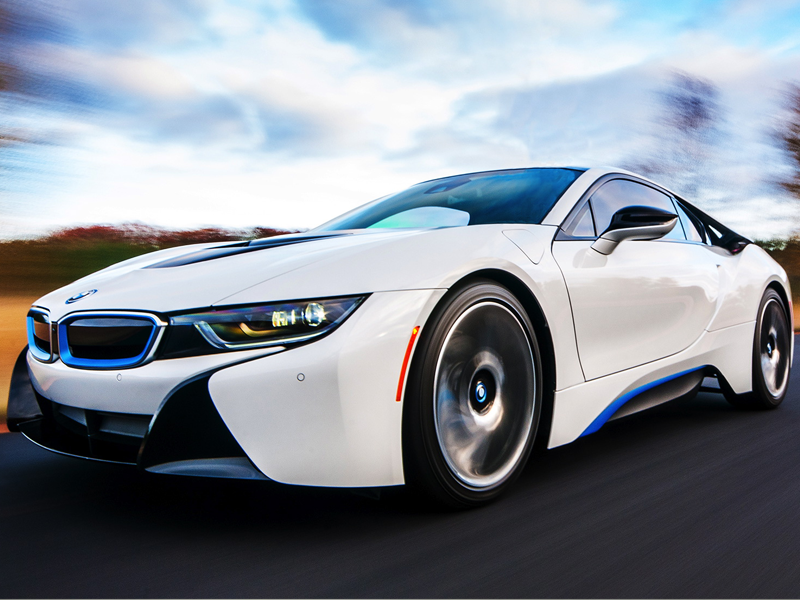 Exotic cars heighten the senses, fuel imagination, and make us feel more alive. 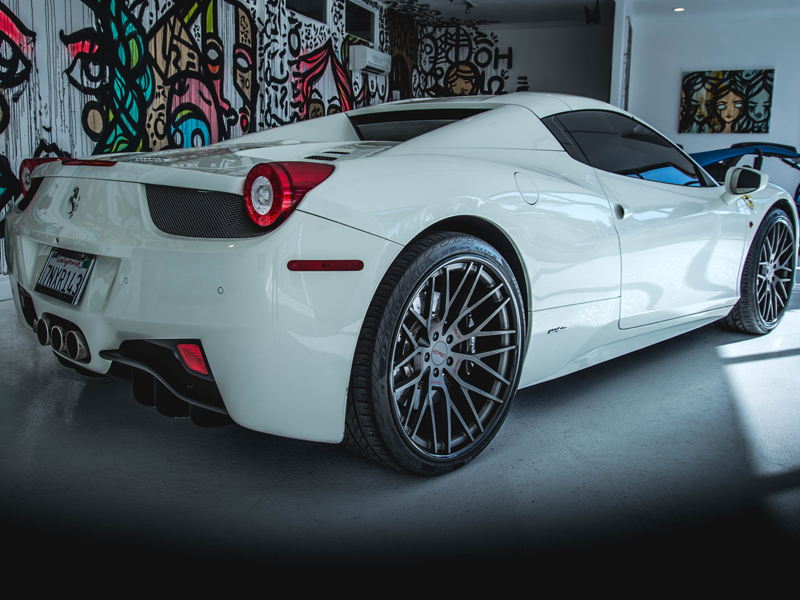 We at enVus Motors know that no matter which style speaks to you, each exotic car has its own story that enchants those who enjoy adventure and want to be seen! Lamborghini is the first thought when it comes to exotic cars. 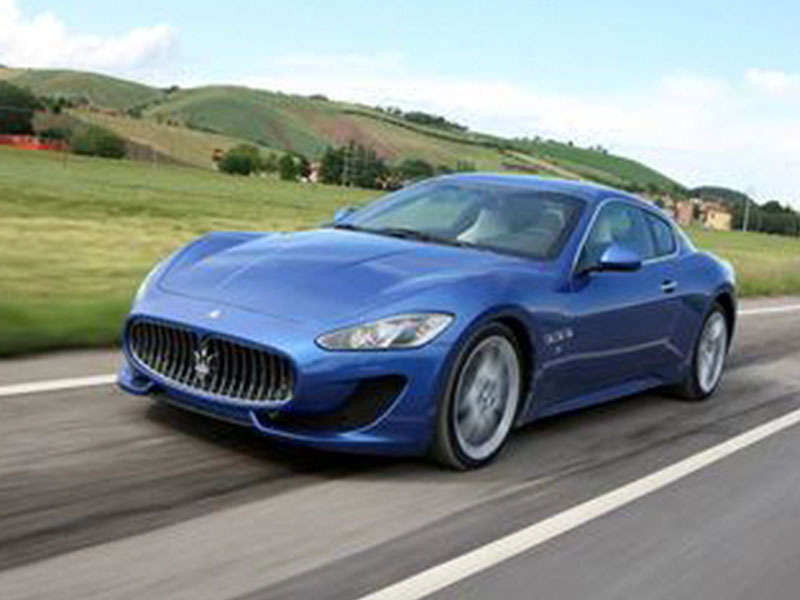 This sporty, Italian car has lines that make it stand out from the rest of the pack. 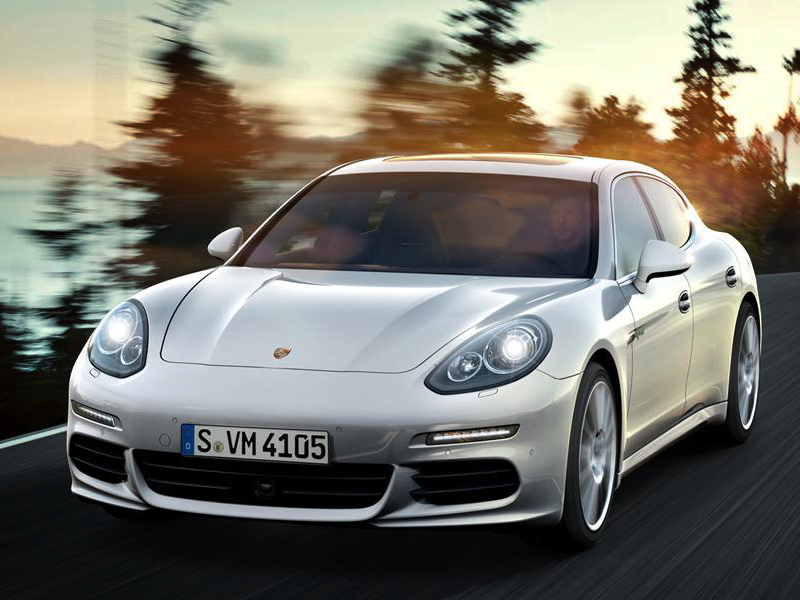 It packs a punch in power, while driving as smoothly as a luxury vehicle. Engine: 15.2 L V-10 engine -The Huracán maintains the 5.2 L Audi/ Lamborghini V10 engine from the Gallardo, tuned for 610 PS (449 kW; 602 hp). Nothing declares your arrival like the king of Lamborghini. 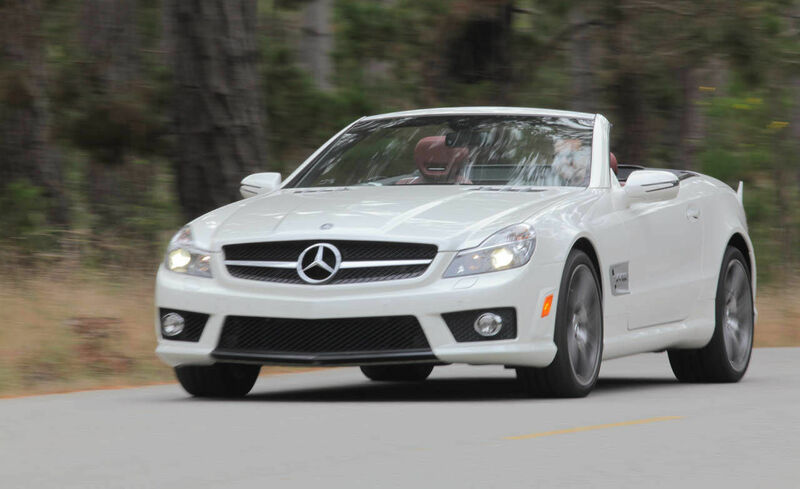 Feel the warm California air in the one of a kind convertible that will have you addicted in the time it takes to go 0-60. Feel like bending the rules? 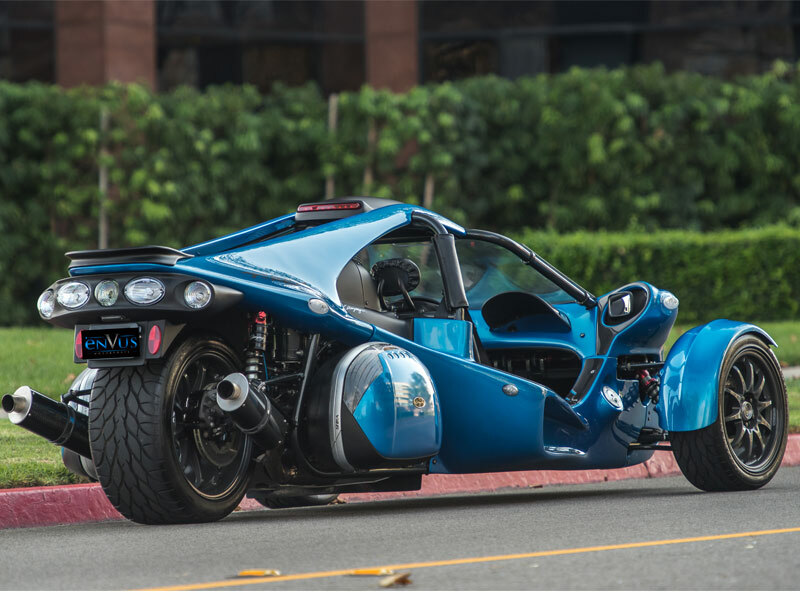 This three wheeled, no door, roaring engine beast will do the trick. It makes us ask “Is this even legal?” to our enjoyment, YES! It is. With its exotic styling and handling performance, the R8 blurs the line between art and performance and it is sure to blur your surroundings too. Engine: B38A15T0 1.5L turbocharged Inline-3 gasoline. Get Your Exotic Car Quick Quote! 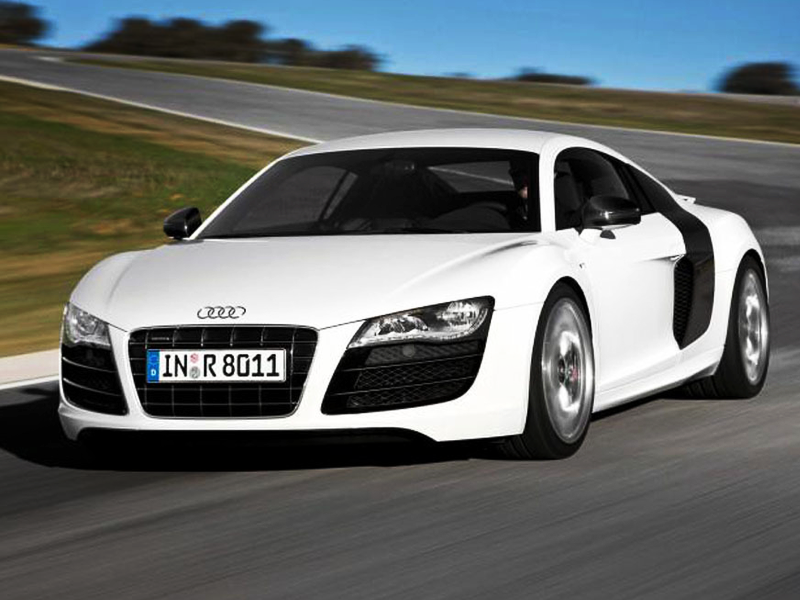 There is nothing more exciting than the prospect of renting an exotic car. Los Angeles is a city where people are very impressed when they see things that are far different from the norm. When you show up in an exotic car, everyone will be looking at you in awe. The only way to ensure that everything goes off without a hitch and you have a great experience would be to remember all of the following information during the process. You should always focus on renting a vehicle from a company instead of trying to get one from an individual. This is because rental car companies have insurance policies in place that can protect you in the event that you are in their vehicle and an accident occurs. When renting from an individual, their insurance policy will not cover you. This means that you will be on the hook in the event that some damage occurs. Unfortunately, there are some smaller rental companies that will post photos to their website of cars that are not actually in their inventory. Once you arrive to pick up your rental, you may be told that the vehicle was damaged, or something to that effect, and you will be offered another car. This is unacceptable and it is certainly avoidable. The best way to avoid this problem would be to head to the rental company and take a look at the car on a day that is prior to your designated rental date. If you are told that the car is not available for viewing, consider this a red flag, request a refund and get your exotic car from someplace else. When renting a standard car from a typical rental company, you are generally offered a predetermined number of miles for free. After you have hit your limit, you will be charged a fee for every additional mile you drive in the vehicle. 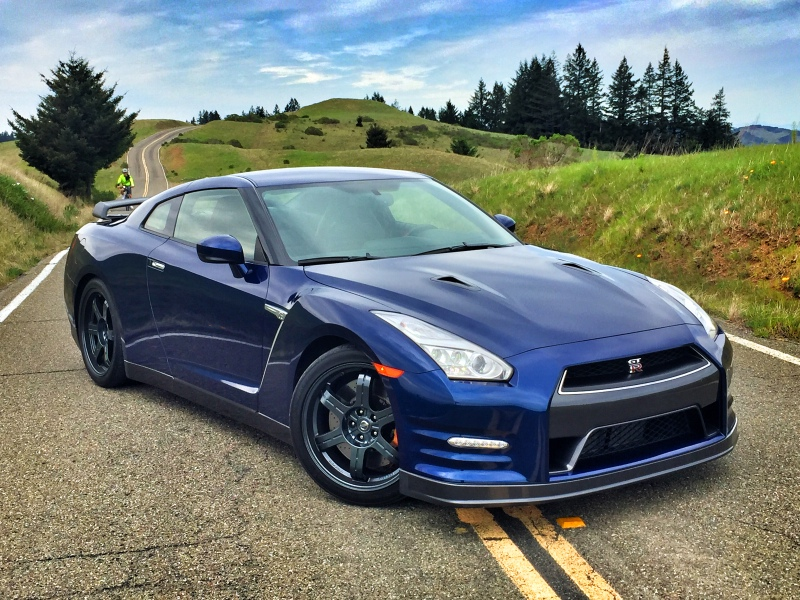 It is your responsibility to make sure that the same policy applies when you are renting an exotic car. You do not want to ride around trying to impress others and you end up with a mileage bill that is much larger than you can afford to pay. In this day and age, people are constantly looking to new technologies as the answer to everything. This is not always a wise decision, especially when it comes to rental cars. 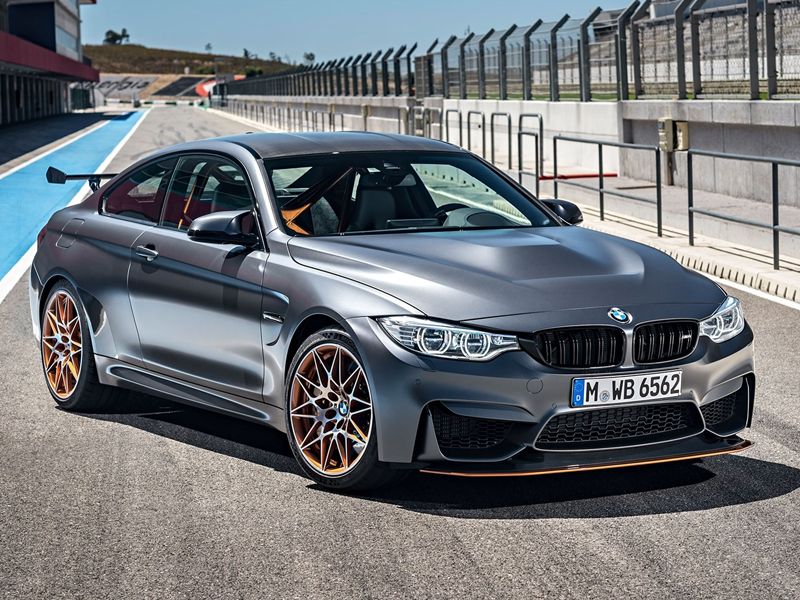 Before you move forward and book an exotic car online, make sure that you are able to speak with someone on the phone first helpful when you can speak to someone in your language like Spanish, if you were to need a abogados de accidentes de auto en Los Angeles. If there is no phone number displayed on the site or you are unable to connect with someone to ask any questions you may have, this is a sign that you should select a different rental company. Many people try renting vehicles from airport locations because the daily rate is generally more attractive than the sites that are off-airport. The main problem with this is the hidden fees. While the advertised price is lower, the fees that are attached to airport rentals make this a far more expensive option. In most cases, the tax you will have to pay at the airport is more than what would be expected from you elsewhere. It is also common for additional city charges to be added. Basically, do not allow the low airport rental prices to rope you into a deal that is not in your best interest. This is not offered with every company that offers exotic car rentals, but it is certainly something you should be on the lookout for. 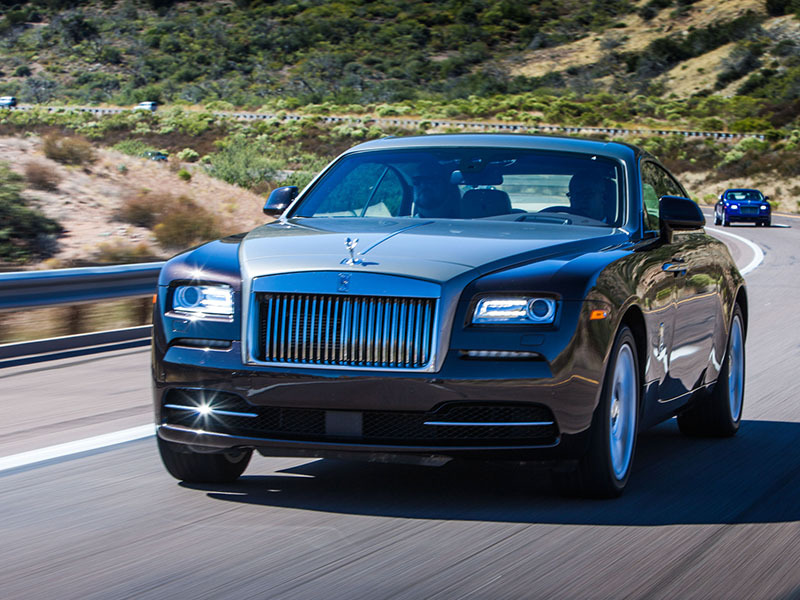 When you are renting an exotic car, you want the entire world to look at you like it is yours - at least for the day. Dragging yourself to the airport to pick up the car is certainly not the way to do that. Try looking for a company that is willing to provide door-to-door service. It is usually easier to find this when you are doing business with a smaller company since they tend to go out of their way to ensure customer satisfaction. 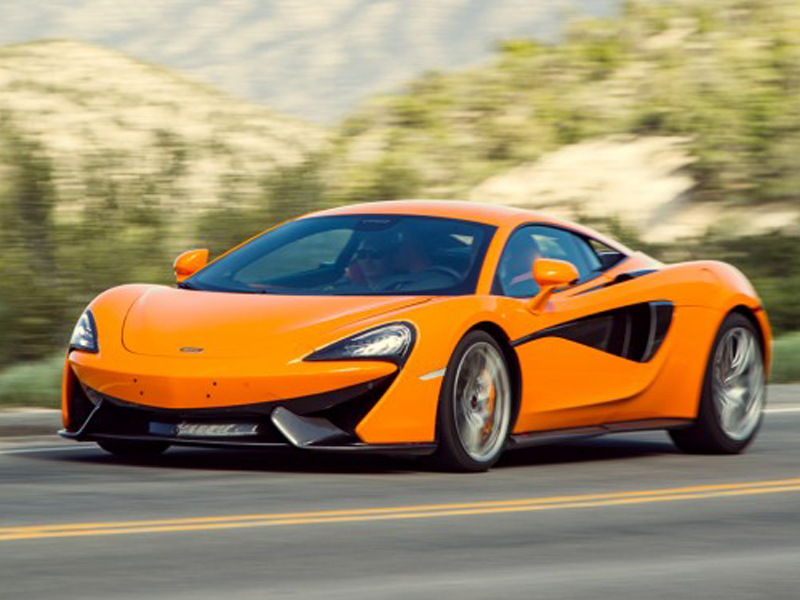 If you have never driven an exotic car before, you may be overwhelmed with the concept. Even if you have been driving for years, this is something a bit different and it should not be approached the same way you would when renting a typical car. Even if you are only allowed to drive it around the property, that will give you a good idea of what can be expected, which means you can avoid any issues once your rental date arrives. The last thing you want is for there to be an unseen issue with a vehicle and you end up responsible for that. Before hopping in your rental and speeding off, you need to do a thorough check of the interior and exterior. Check to see if there are any dents, nicks, scratches or anything else you should be concerned about, like stains and debris. If you notice anything, alert the company right away and make sure that there is a record of this. Failing to do this means that you will end up liable for these things since you will be the last renter. In today’s world where the job and career scenario is very demanding and tough, there is bound to be stress and tension all around. To overcome such difficult situations, there would be the need to take a break from work at least once or twice a year. Many families would like to use these breaks to take their family to some good tourist destinations. 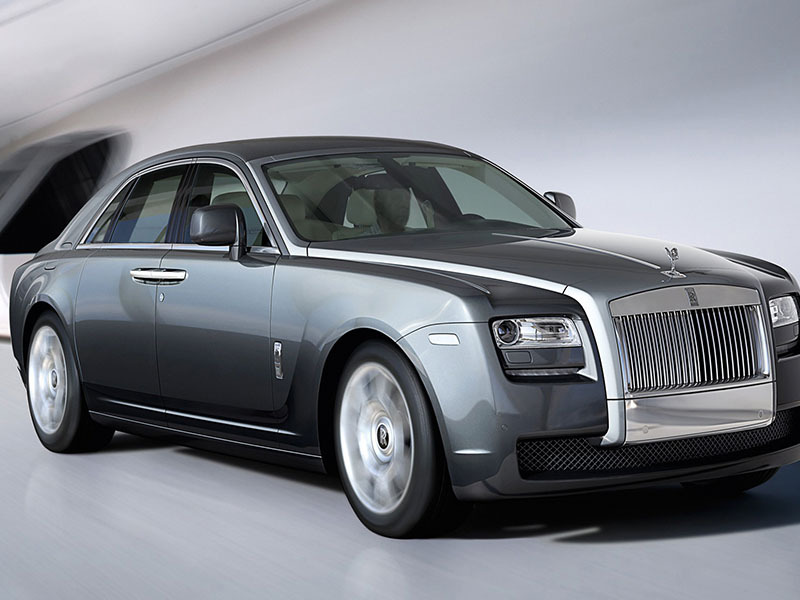 Further, they would not mind spending a few thousand dollars hiring the best of luxury cars. They would make good use of these cars and travel hundreds of miles along with their families moving to some of the best known beach, hill station or other holiday destinations. As you already know, Los Angeles is a city that is filled with people that live fast, exciting lives. 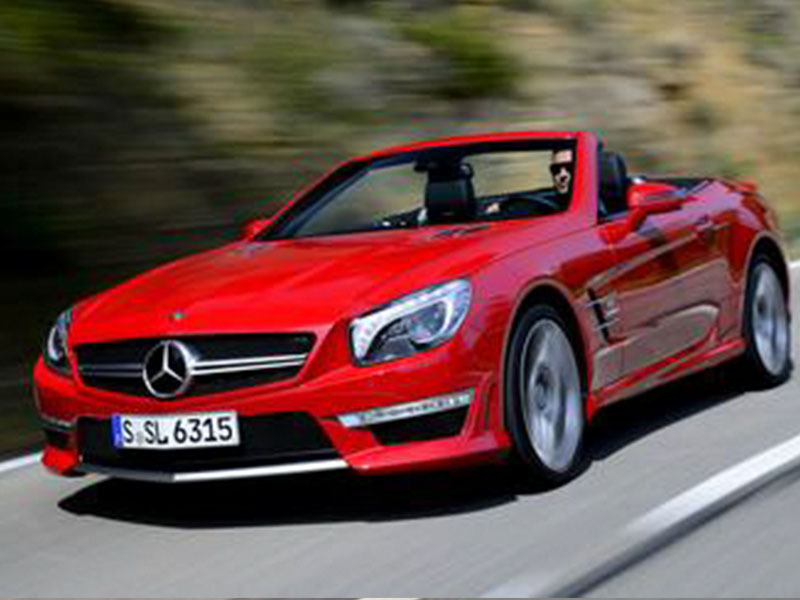 Even if your life is typically on the mundane side, you can spice it up a bit by renting an exotic car in Los Angeles. If you are not familiar with this, it can be a bit daunting, so make sure that you keep all of this information in mind. 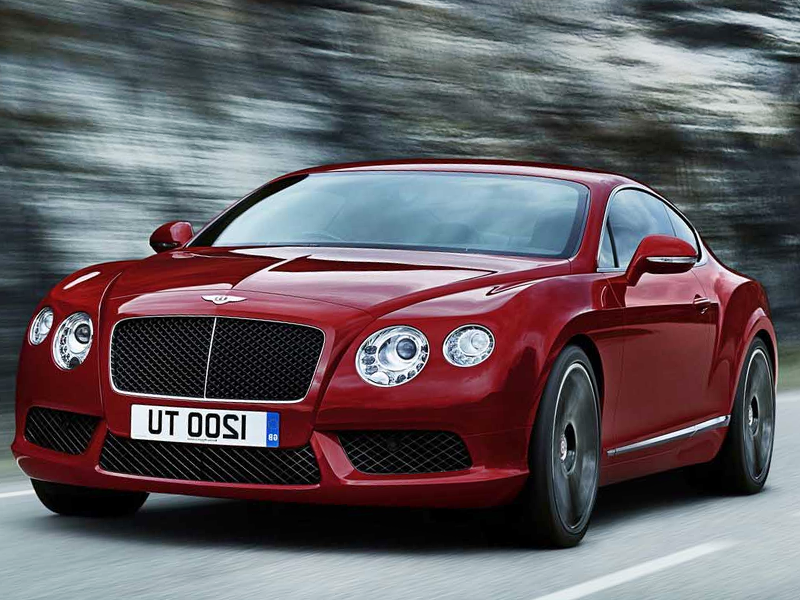 It will ensure that you are able to rent the car without any issues arising and spoiling your fun.